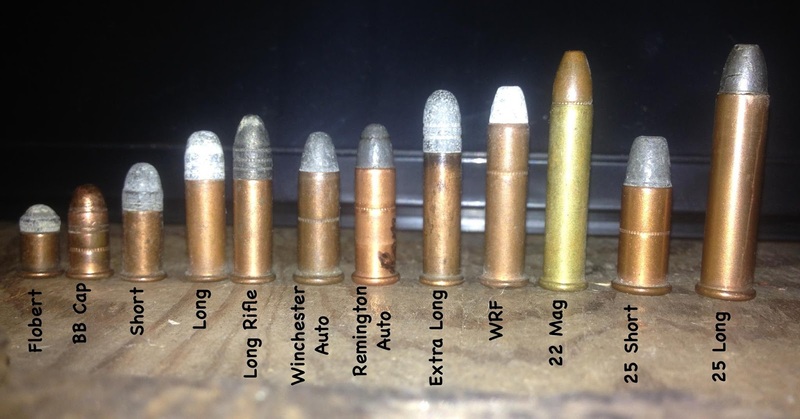 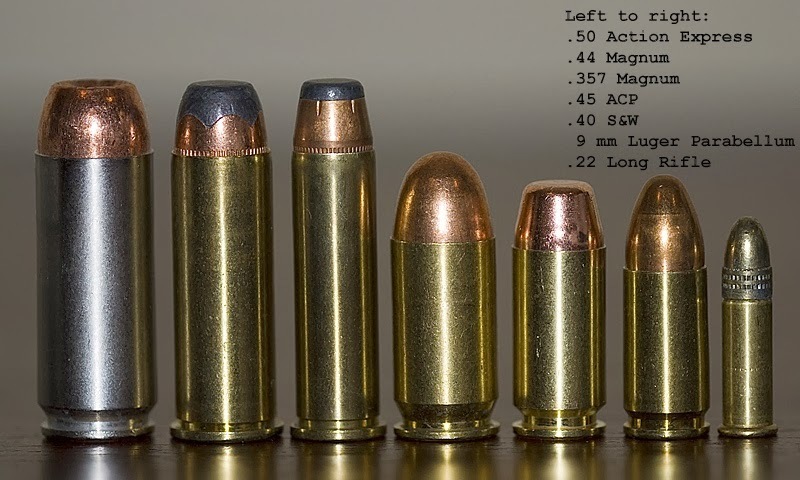 Sometimes it helps to have a visual comparison of different ammo calibers and sizes, especially when you're looking at purchasing a firearm in a caliber you're not familiar with. 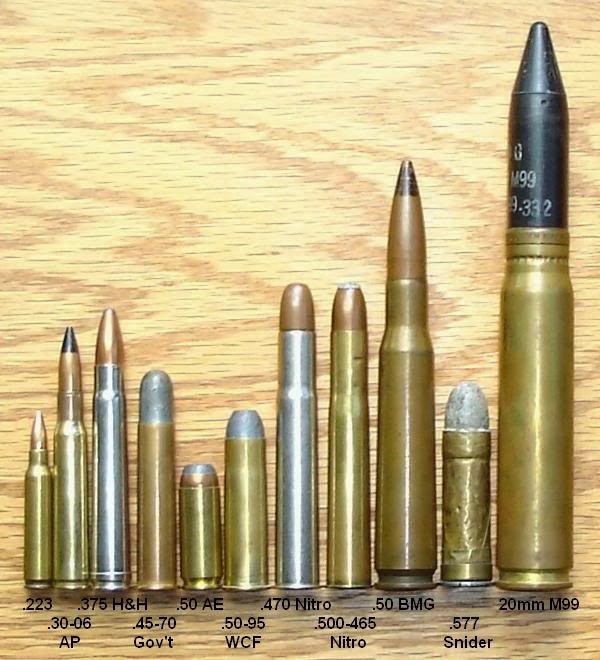 These pictures should be helpful. And the 22 Extra Long Rifle?